Home » Blog» Growth Assessment: Why IT Staffing Services are Important? Growth Assessment: Why IT Staffing Services are Important? The last two decades have seen a tremendous growth in the Information Technology (IT) sector to which we’ve all played witness. From the early days of Microsoft’s Windows 3.0 to development of personal computers, smart-phones and tablets, technological advancements have changed the way we look at the world now. Robust growth in the IT sector and increasing demand for new technologies have created a need for thousands of IT professionals and IT resources in quick time. As per estimate by an independent research, there will be a need of about 685,000 IT personnel in the United States alone by the end of 2022. The driving force behind this development is our increasing dependence on computers and other related electronic devices for both personal and commercial use. IT Staffing and Recruiting services help tech companies to painlessly locate and hire qualified IT personnel and staff for their business needs. 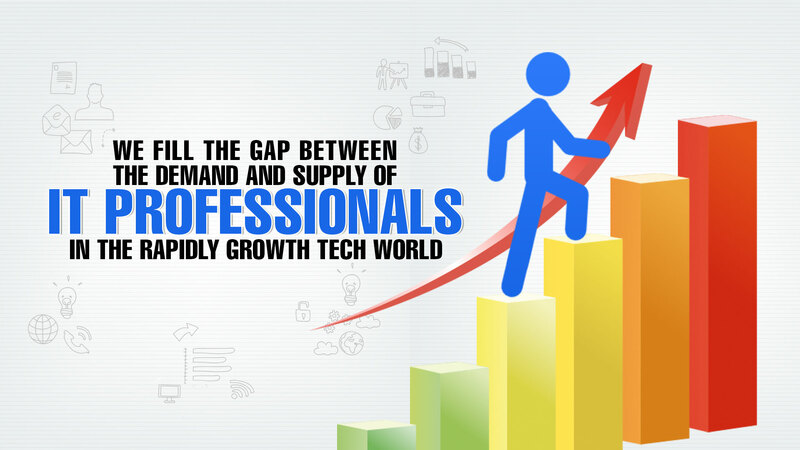 IT staffing and recruiting firms are committed to fill the gap between the demand and supply of IT professionals in the rapidly growing tech world. IT Staffing services narrow down the gap between the company’s current and future aspirations by providing efficient and effective IT manpower. With increasing dependence on technologies and IT services, there will be a need for more IT programmers and technicians in the year 2015.